Away is looking for a Compensation Director to ensure our compensation continues to be both consistent internally & competitive in the market as we continue to experience high growth globally. Working closely with People Operations, Legal & Finance, you will develop & implement compensation strategies to ensure we continue to attract, retain & develop the team that will help us become the #1 travel brand in the world. This role will report to the VP of People, Process & Culture & work out of our HQ office in Soho, NY. As a company that values inclusion, Away seeks individuals of all backgrounds & experiences to apply for the position. We travel. We encourage you to take time to recharge outside of the office. Youll have flexible PTO to explore new places & access to Away products to ensure your travels are seamless. And once youre here for three years, youll earn a sabbatical & a bonus to take a well-deserved trip. Were not just employees. Were people. We offer insurance coverage (health, vision, & dental), tax savings plans for retirement, dependent care, commuter benefits, generous & inclusive parental leave, & a kitchen stocked with organic snacks & coffee. And so much more. You can bring your dog to work. Well give you money every month to grab coffee with coworkers. We have weekly team meals & regular happy hours. We organize ways to give back to our local communities. 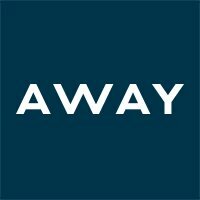 Away (www.awaytravel.com) is a global lifestyle brand creating thoughtful products designed to enhance your travel experience. Were building a company with a mission to make travel more seamlessstarting with luggage. We started in 2016 with one foundational piece: The Carry-On. 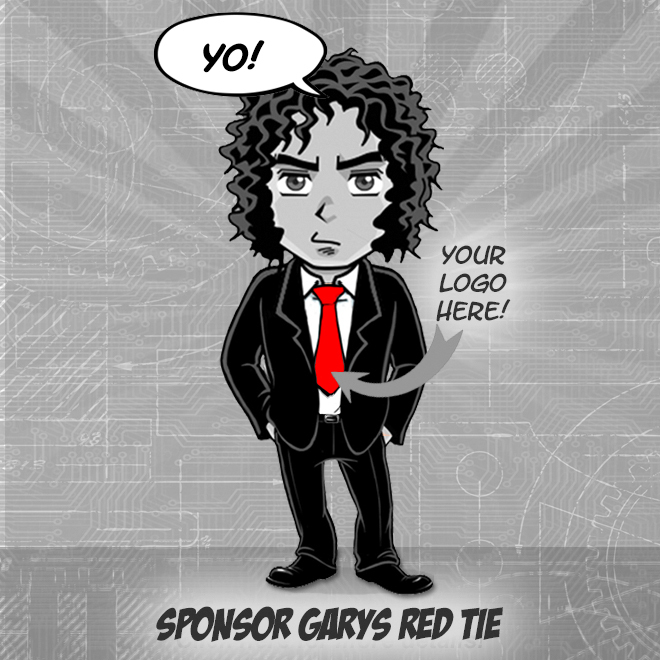 Today, were working to build the #1 travel brand in the world. To date weve sold more than one million travel products, opened several retail locations, expanded internationally to meet our customers where they are, launched an in-house media division, & grown to a team of more than 200 people. We know thats just the beginning.